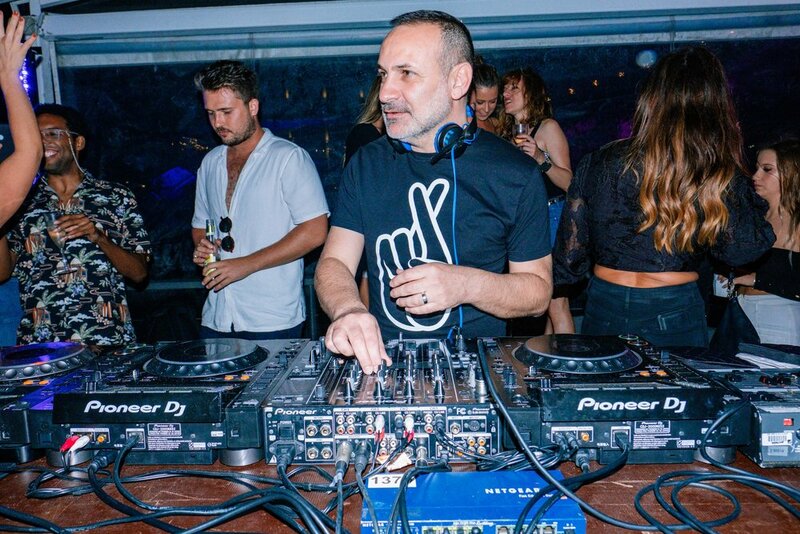 The Island LIVE Closing Party photos now up! What a way to end the 2018/19 season of The Island LIVE! We were lucky to have DJ Simon Caldwell, Luen and Audiopaxx DJs join us for the closing party, alongside our special international headliners, Digitalism. 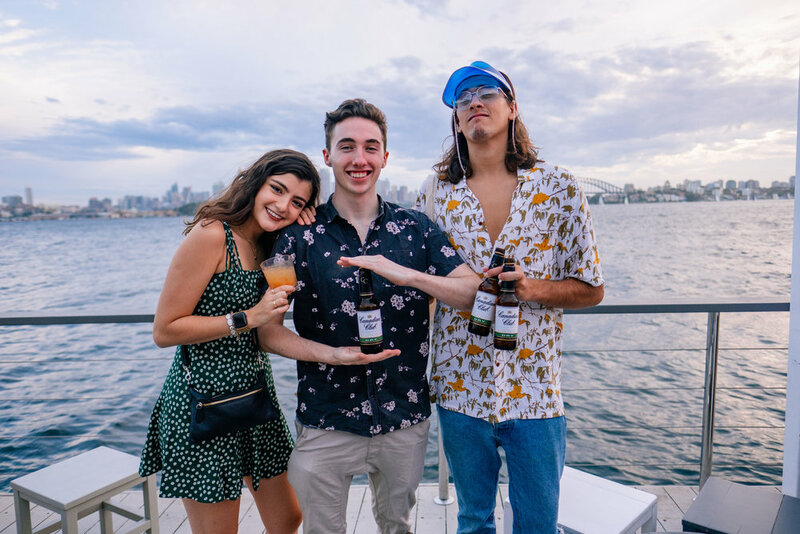 With top tunes from all the DJs, drinks flowing all night thanks to Canadian Club and Chandon Australia , we couldn’t have asked for a better night! Thank you to all who came out last Thursday night, and to everyone who joined us on The Island this season. We’ll see you next year on the harbour! ’Zdarlight’ - an absolute stalwart classic track from Digitalism as featured on their groundbreaking 2007 debut album ‘Idealism’. We've teamed up with the legends at Canadian Club to offer a HUGE prize for our Island LIVE Closing Party on Easter Thursday with our special international guest Digitalism. Don't miss the first DJ Set from Digitalism in over 3 years in Sydney, plus DJ Simon Caldwell, Luen and Audiopaxx DJs. First Release tix nearly gone for The Island LIVE Closing Party! 🤩 Less than 25 First Release tix remaining for our Island LIVE Closing Party on Easter Thursday with our special international guests Digitalism ! The Island LIVE photos are now up! Last Friday was a standout and SOLD OUT Island LIVE ! Late Nite Tuff Guy brought the disco anthems, Total Giovanni DJs dazzled us with their funky moves, and Lex Deluxe and Ayebatonye kicked off the night with non-stop feel good tunes. Big thanks to Canadian Club and Bailey Nelson, and to everyone who danced the night away.